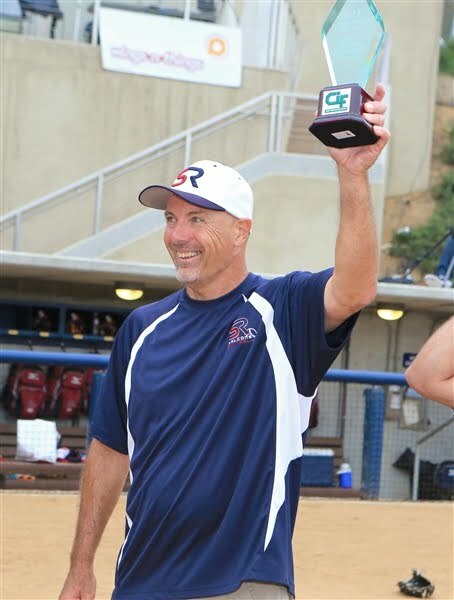 As national fastpitch softball tournaments around the country approach in late July every team, player, coach and parent sets their sights on winning a championship...or at the very least playing their best ball and representing their team, organization, league or state well on the biggest stage of the season. 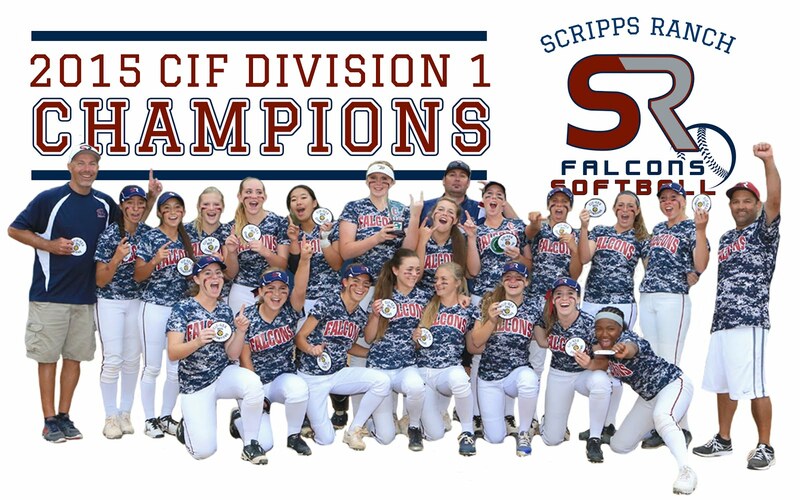 If your athlete is playing at the 14u travel level or above she will likely be playing in front of numerous college coaches scouting players looking for the very best athletes they can offer scholarship money to. As well, parents will make their biggest financial investment of the season to attend these national tournaments. In other words the stakes couldn't be higher for every athlete to play her best when it matters most! Well, if that is the goal...how does she get there? 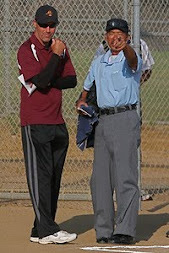 In my experience in coaching over 1,200 fastpitch softball games the outcome of most every game is decided on six or so pivotal pitches or plays over the entire game. That's right, only a handful of moments decide the outcome of any game, any time. Therefore the players and teams that can execute and perform their best during these pivotal moments will be the most successful. Make sense? We've all seen it, haven't we? 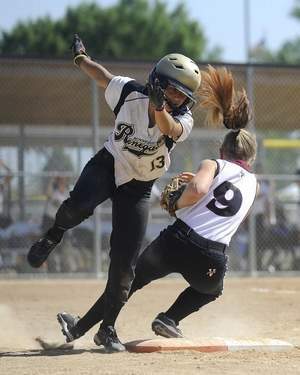 The bobbled ground ball with two outs that lets the winning or go ahead run score. The based loaded opportunity late in the game for a hitter that ends up in a strikeout (or for a pitcher an 0-2 count that turns into a three run double on a poorly located screwball). These are all moments that define success or failure for team or player every time they hit the diamond. Boost her self-confidence for Nationals here. 1. Prepare - Since it seems like every national tournament is located in some far flung hot and dry/humid location prepare for extreme weather. Hydrate a few days BEFORE the tournament. Adjust to time zone changes and get plenty of rest. Try to keep the same sleep schedule as at home (hard I know). Nationals can also bring numerous games and long, long days...so mentally prepare for it. Remember, success lies at the intersection of preparation and opportunity; and since opportunity is always present the player and team most prepared will likely prevail! 2012 ASA 14u Nationals in Sioux Falls, S.D. 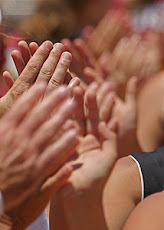 2. Business as Usual - At national tournaments it's easy for players, teams, coaches and parents to get caught up in the hype and ceremony of the tournament with opening parades, larger audiences and teams from all over (not to mention the sightseeing opportunities). Keep it business as usual for your athlete and team. Sure...have fun, but make game preparation and games the same as always. Remember, the bases are still 60 feet apart, the ball optic yellow, the dirt brown and the grass green. 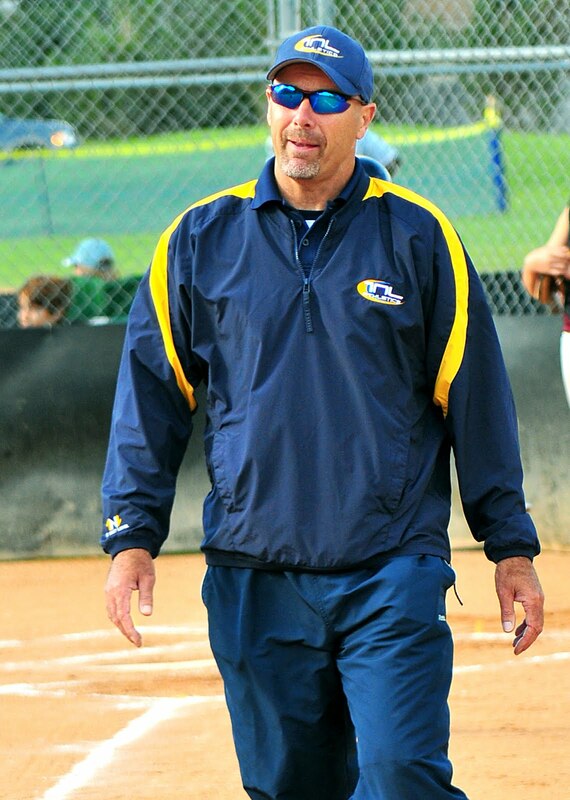 The "bigger" the adults make it the more anxiety and stress your athlete and her team are likely to feel. And playing tight is no recipe for success on the diamond. 3. Lower Expectations - Sometimes in big tournaments the best players try to do too much and their performance suffers. This is why seemingly every year the World Series has an unsung hero (remember Bucky Dent?). If parents and coaches can refrain from expecting more from their players than they usually give, again, the stress level will remain low and performances can excel. Besides the added pressure from "external" expectations many athletes elevate their "internal" expectations for themselves (If your athlete is a perfectionist you know what I mean), again causing unnecessary anxiety. 4. Hyper Focus - On the biggest stage the perils of distraction are everywhere (both on and off the field; see #2). In any sport the athletes than win those pivotal moments (think Michael Jordan, Tiger Woods, Reggie Jackson) have been capable of extreme focus and the incredible ability to stay "in the moment." 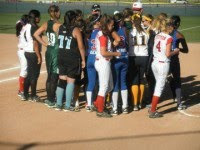 Present Moment Awareness (PMA) is essential for your athlete to possess to play her best at Nationals. 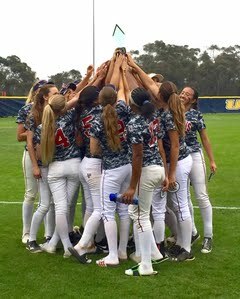 Often, with all the social time a player and team has during their week at Nationals finding focus come game time can be challenging. 5. 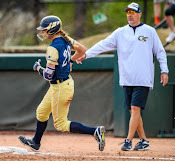 Being Her Best - At Nationals if your athlete can really dive into the fun, joy, challenge and privilege of playing the sport she loves in a new, exciting place...and bring an expectancy for success she will have every opportunity to shine. 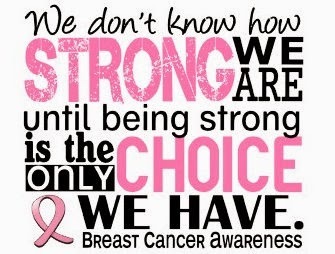 Fear is always the absence of Faith. 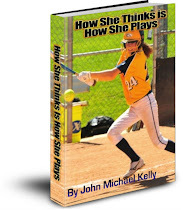 The athlete that expects to play well (because she has done the physical and mental preparation) likely will. 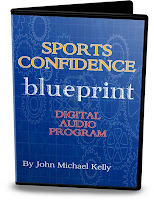 Remember prior successes in big games and meditate and visualize that success. Feel it, see it and live it! Translated...a Relaxed athlete is a Confident athlete able to play the game with laser Focus, leading to Consistent and optimal Success on game day! My best wishes for a memorable nationals experience for your athlete, team and family this July! 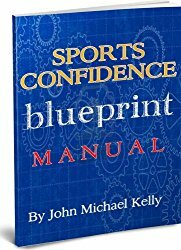 Skyrocket your athlete or team's confidence for Nationals with The Sports Confidence Blueprint Program.